I had dreamed of having a convertible for ages... ever since I got my driving licence, in fact, and that was twenty-four years ago. Having a convertible was a lifelong dream! But it was a dream that I kept having to put off as a result of life's ups and downs. My story begins with a promise made precisely one year earlier (on the 26th of April 2015) that if I were alive and well (after being diagnosed with a nasty medical condition that required surgery) I would get a convertible if all went well. 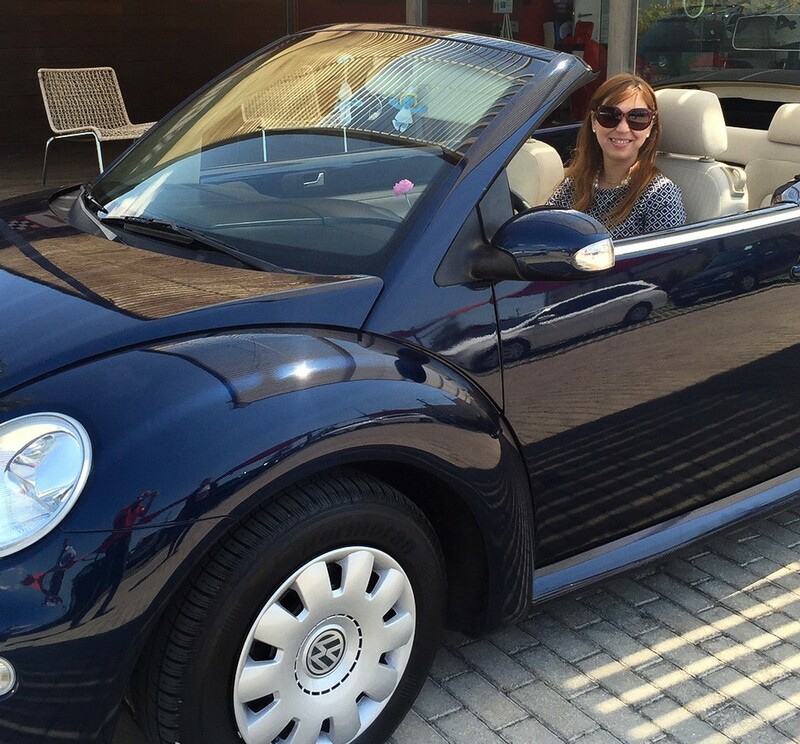 And here I was, after a second visit to Cars & Cars, choosing one of the loves of my life... a New Beetle Cabriolet. I have to say that the service was outstanding, even the after-sales service! Everyone was so friendly, attentive and caring. Thank you for making my dream come true! 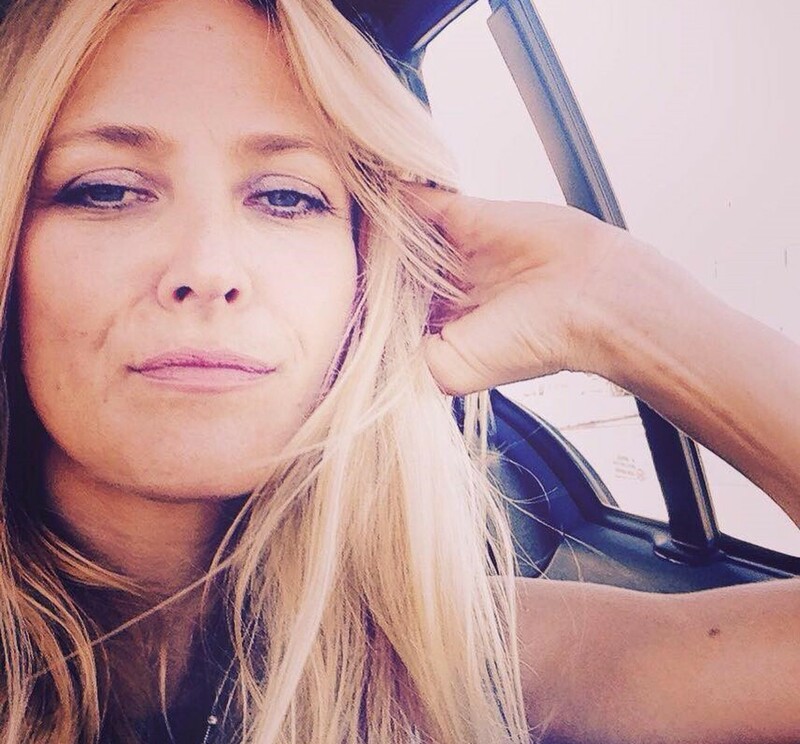 I searched tirelessly for a specific car, with particular characteristics, having visited several car stands. It was at Cars and Cars that I found the vehicle I wanted after a long search. It is a company that was recommended to me, which I did not know, with which I had the pleasure of negotiating. They have an excellent team of people and a strong concern for the Customer. I was very well served. Even after doing the business, I needed an after-sales service and the set of people who worked there were impeccable with me. I have no doubt in recommending the company to my friends and acquaintances. I confirm the excellent expectations they gave me. I sometimes need to change my car in line with the changing needs of my job. So far, I have bought three cars from Cars & Cars, and I will certainly be back for more. The team is reliable and always willing to find a solution. I have recommended them to all my friends and, like me, they are all satisfied. I have no hesitation in continuing to recommend C&C to all of my clients and friends. I have complete confidence in Cars and Cars. The first time I bought a car from them was in 2004 and since then they are the only used car dealer I buy from. André Pimpão is a reliable and respectable individual who is always ready and willing to help. I have known him for thirteen years and have sold him four cars. My admiration and respect for him grow every day. 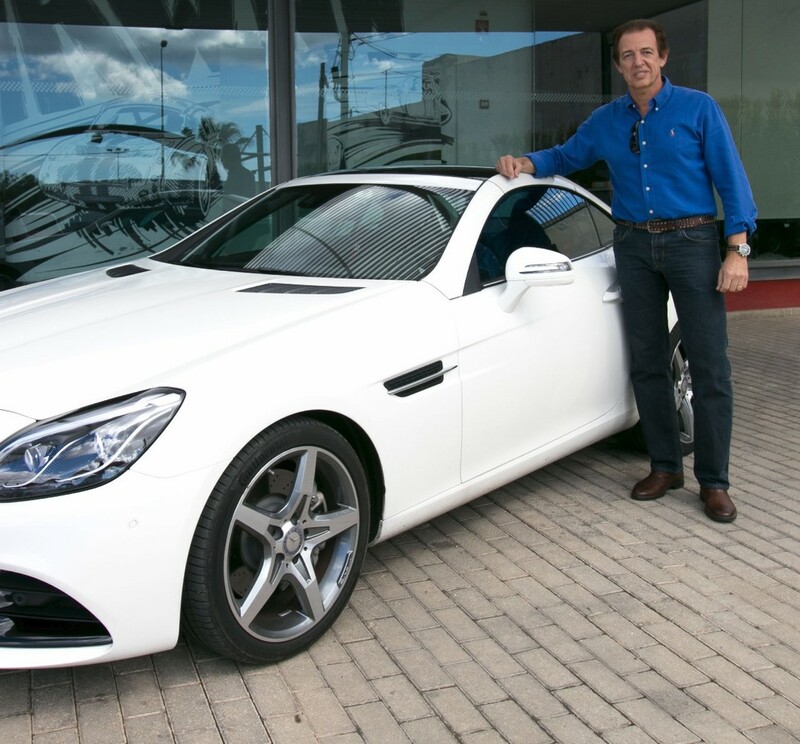 I have even recommended Cars & Cars to many personal friends because of the service I have received and the personalised and special attention given to every deal. I have nothing but praise for Car & Cars. I have bought four cars from them so far, and I have always been satisfied. But it was when I needed after-sales service that they really won me over. Every anomaly that arose was dealt with promptly and pleasantly. A good business relationship can easily lead to friendship and I even invited André and David to celebrate my wedding with me. I can definitely say that any other cars I may buy in the future will always be from Cars & Cars. Whenever I want to change my car, I have no hesitation in contacting André. It's not just about the car; above all, it's about the service. I will definitely be back to Cars & Cars, because their commitment and availability are exemplary, not just in terms of the actual sales process but also their after-sales service. Being a salesperson is all about giving people personalised service and André is an expert in the art! 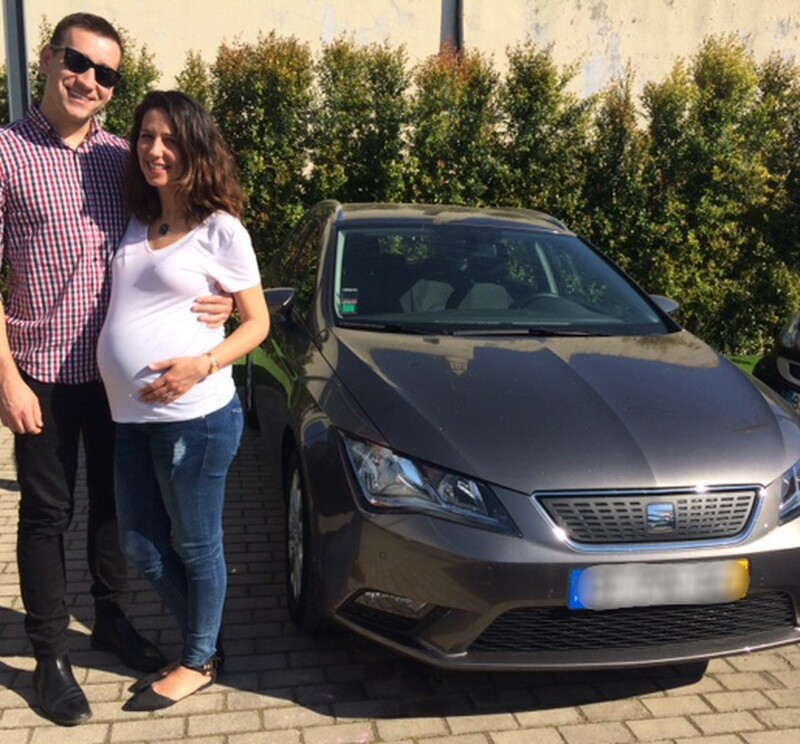 It was in Cars & Cars that we end up finding the best option/deal for our growing family. 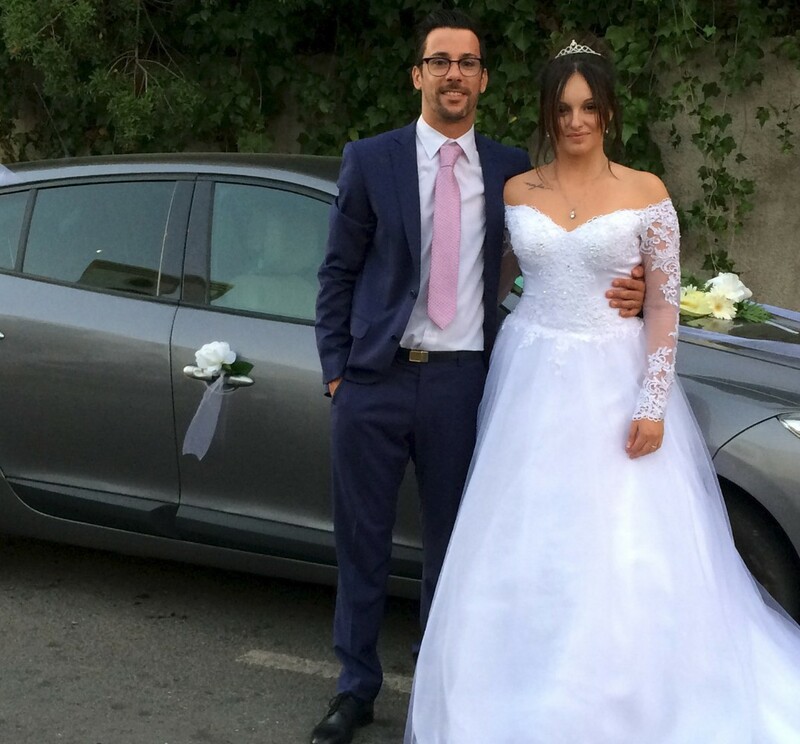 But what hit us the most here was the great costumer service, both from Andre and Jason, through the process so unusual and rare these days that will make us come back for sure, and recommend Cars & Cars over and over again! Thank you for everything! We bought a Jeep Grand Cherokee from Cars & Cars almost four years ago. The service and guarantee are excellent and the entire team at Cars & Cars is very friendly and helpful. They have a fantastic service where over the years when we travel they take us to and from Faro Airport and we leave the Jeep with them for as long as we are out. When we return to Portugal they deliver the Jeep always washed and clean as if we had just bought it! 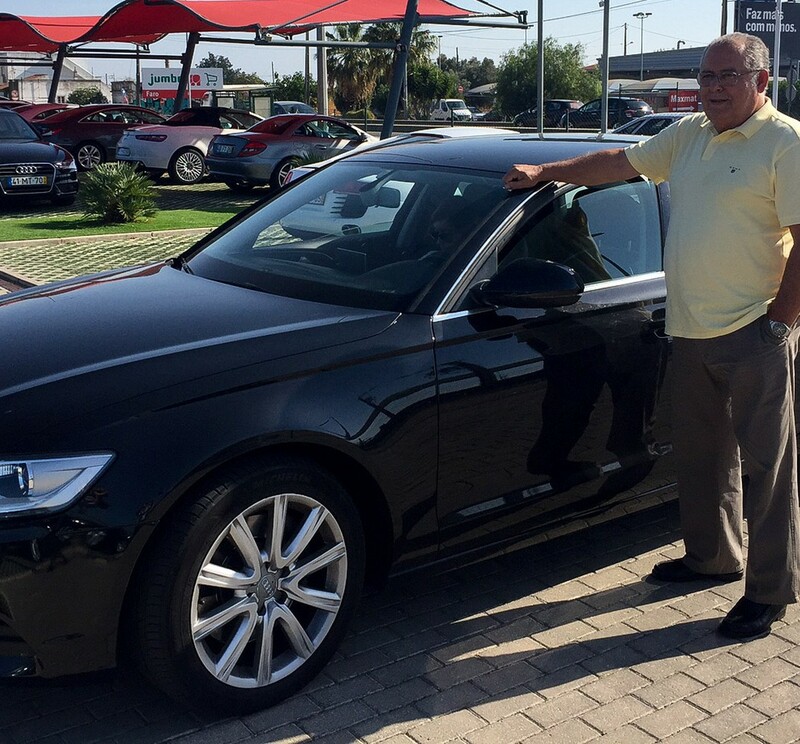 Unparalleled service and professionalism is what you will find at Cars & Cars!